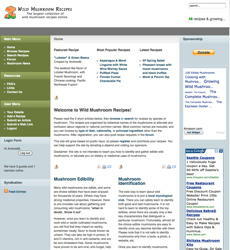 This design was a significant depature from the norm: a pretty website. I worked closely via Skype making individual changes until we were both satisified with the results for both desktop and mobile platforms. 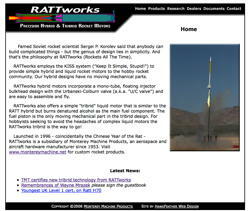 The original design for this site was done in the mid-90's, and was both dated and not mobile friendly. 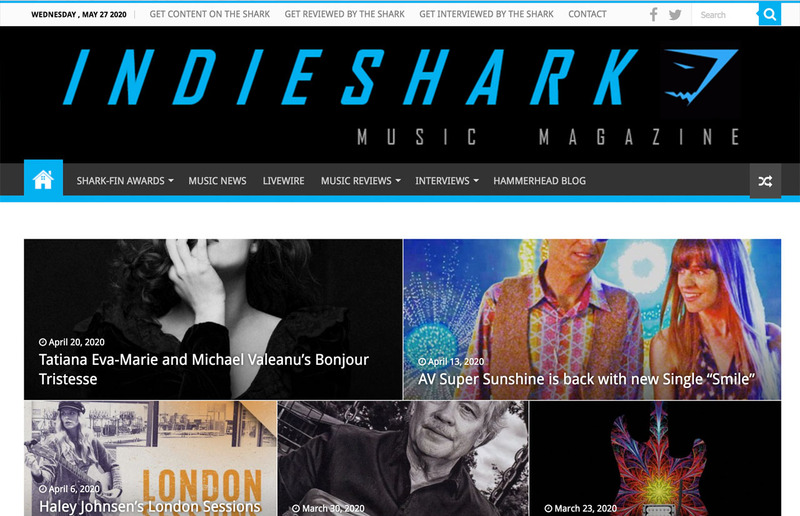 This site was created in under a week, and had almost daily updates thereafter. 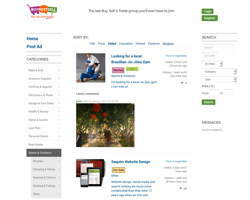 Created from a modified open source HTML template, it unusually features a bright bold layout and numerous attention getters. After extensive discussions and design, an NDA, and a long gestation, this Joomla driven site with complex and modified plugins is live. It is an innovative combination of Craigslist and Facebook functionality. This started as a quick one page template coded info page. 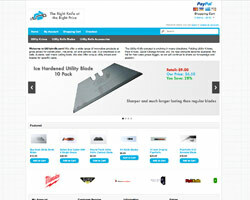 It received a full upgrade to WordPress + WooCommerce with a bold presentation. 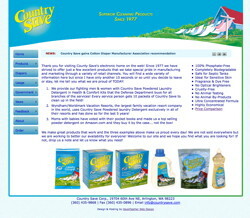 Bright colors, a bold, contemporary yet simple design, unique user interface and navigation and a fully responsive design were all requirements from this client. HawkFeather Web Design had hosted & maintained a previous version of this website. The redesign focused on a 'folksy' look, with strong user interface elements and a complete reorganization of content for a cleaner menu structure. 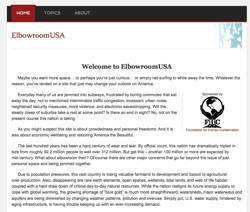 The original version of this WordPress website was very disorganized, layouts were not consistent across pages, analytics were not installed, and vital contact, hours and local SEO information was missing. This client was the first to provide a full slate of professional photographs, making this project both easy and fun. Getting back to basics with a modern version of old-school hand coding, this site is an inexpensive Bootstrap3 template. Elements from various pages were combined and modified for the final design. 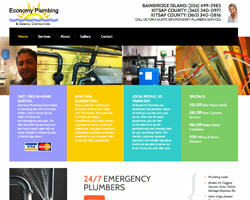 Economy Plumbing required an inviting bright new design that was both mobile friendly and keyword rich. This deceptively simple website is another Joomla driven site containing over 100 printed pages of research articles, with lighboxed graphics plus automated glossaries and footnotes. 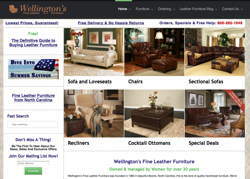 The Joomla driven Fine Leather Furniture website had been through 2 prior design firms and upgrades, and had been compromised resulting in a complete shutout by Google. 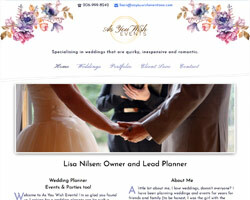 HawkFeather Web Design created the layout, HTML code & templates for this website. 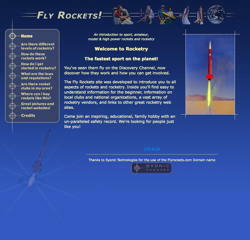 The site promotes rocketry and was featured in association with the Discovery Channel's Rocket Challenge series. The Foundation for Human Conservation wanted a simple strong website design featuring modern elements that would be intuitive to use. This client had very exacting technical requirements and design concepts, and with close work all challenges were met. 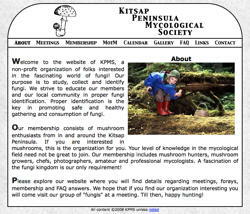 Designed and hosted by Hawkfeather Web Design, the simple & intuitive layout and navigation provides basic information about our local mushroom club. We are also the Facebook administrator for the club. 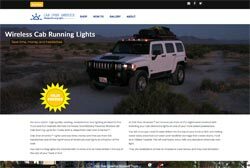 This WordPress design was heavily modified from a very flexible commerical template to match the color scheme of the header photo. Extensive SEO was embedded, along with detailed reservation forms. 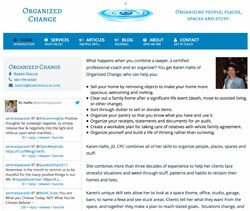 We finally got to turn loose some artistic creativity for this WordPress web site. 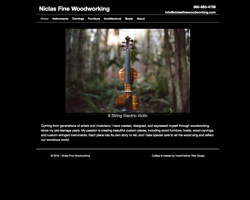 Beautiful woodworking and detailed photos create an elegant and simple design. This is the third iteration of design for NKTA in 9 years. 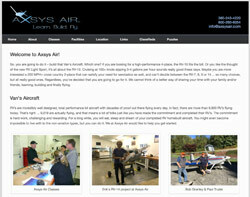 NKTA needed a website that contained both public and technical information with an attractive layout. We created a menu structure that easily allows users to navigate the site while maintained high search engine relevance. 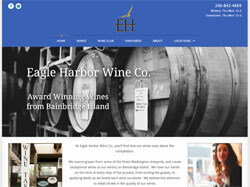 HawkFeather Web Design is a member of, designed and hosts this WordPress website for the North Sound Business Network. We also created a detailed hierarchy of business listing categories. Hawkfeather Web Design installed the framework, template, components, content structure and sample contents for this attractive recreational website. We then provided training for staff to update and expand the content. 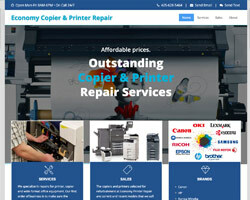 A Joomla driven website for which the client was trained to maintain and add content. 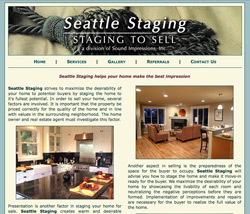 Seattle Staging desired strong search engine optimization (SEO) enhancements to increase traffic while retaining their look. 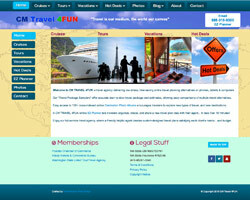 It was fun getting back to basics with this purchased reponsive HTML template. The design is unusual because there are 3 very different facets to the business, which also required detailed attention to SEO. 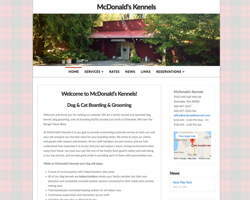 This client approached HawkFeather Web Design with a unique problem. 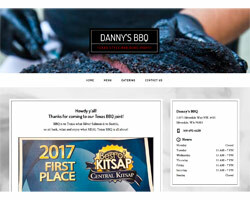 They required an attractive, simple, responsive ecommerce website with Paypal integration for a domain name with exceeedingly high SEO potential. 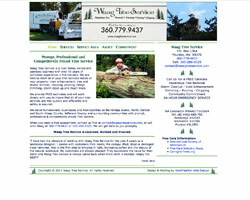 This tree service company received a custom redesign of their dated website, with a focus of driving both current and new customers to call. 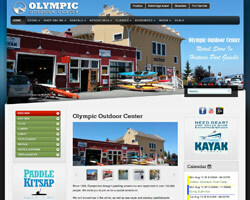 HawkFeather also provided extensive keyword research, local business SEO, and analytics. Hosted, designed and managed by HawkFeather Web Design, this Joomla driven website has a very light & search engine friendly footprint. 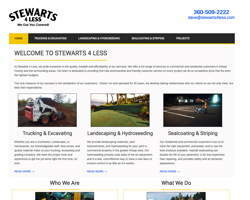 Thanks for the recent work on our website. Your original design is still effective for us, thank you for all your help when we first started in 2001. If it had been left up to me, I would still be stumbling around trying to decide what to do. I also appreciate the rapid responses to my questions and requests for updates to the site. I know when I request anything, I will hear back from you within a few hours, more often than not I hear within the hour. Please feel free to use my name as a reference should you have a need. We serve Poulsbo, Bainbridge Island, Silverdale, Kingston, Bremerton, and greater Kitsap County, Port Angeles and Sequim in Clallam County, plus Port Townsend in Jefferson County with in-person services. We also have clients throughout Washington State and beyond. 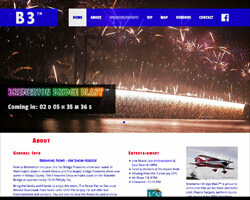 Creating & hosting affordable & effective websites since 1996. Call today for a complimentary one hour consultation for your web design, website hosting, SEO, marketing, maintenance, upgrade, security, or analytics needs. 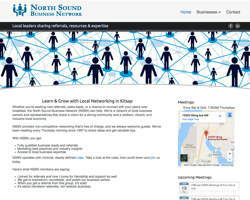 I will arrange an on-site meeting if you are in the Kitsap, W. Jefferson, W. Clallam or N. Mason county areas. If not, we can arrange a phone or Skype meeting. Services: Web Design, Web Hosting, Wordpress & Joomla, Search Engine Optimization, Online Advertising, Web Analytics and more. 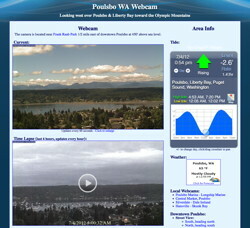 Serving Bainbridge Island, Bremerton, Poulsbo, Kitsap County and beyond.